Bruce Jenkins was twelve years old, living in Malibu with his parents, when he heard the original “Shop Around” single, by “The Miracles featuring Bill ‘Smokey’ Robinson,” the first Billboard No. 1 R&B single for Motown’s Tamla label. Released nationally in October 1960, the single would ultimately make it into the Grammy Hall of Fame, but for young Bruce, the first times he heard the song were a revelation. Jenkins grew up surrounded by music. 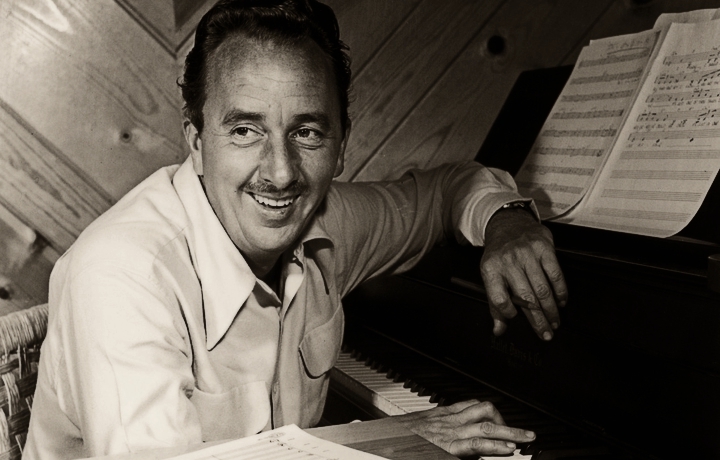 His father, Gordon Jenkins, was a composer and arranger who worked with artists from Ella Fitzgerald and Billie Holiday to Louis Armstrong and Johnny Cash, but was best known for his close collaboration with Frank Sinatra. His mother, Beverly, was a singer. 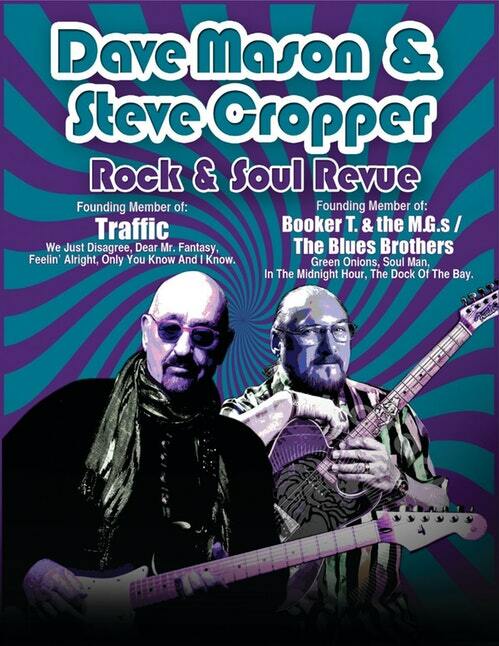 For Bruce, “Shop Around” ushered him into a new world of loving Motown. In Shop Around, he brings to life the first thrill of having the music claim him, provides the back story of the recording (and rerecording) of the hit single, shares sketches from his life with his father and mother, and traces how his love of music has grown and evolved over the years and how he still loves driving around San Francisco with Motown cranked up on his car stereo. 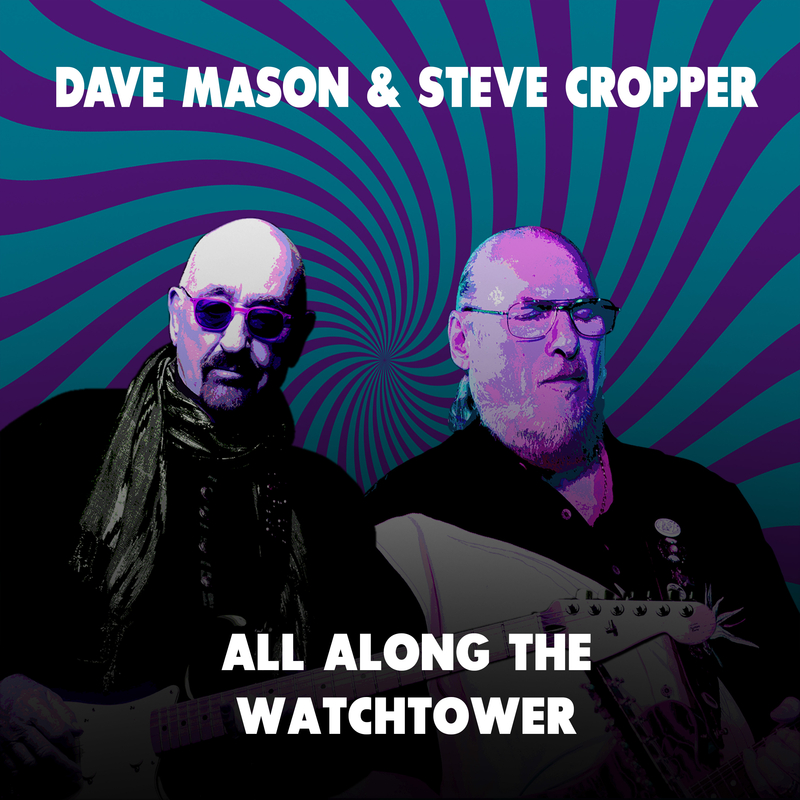 Steve Cropper & David Mason join up in new US Tour!